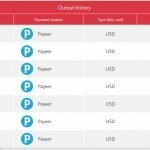 Program is live and processing payouts since February 1, 2019. Deposits and activity increased since mid April when program joined hyip industry and expanded advertisements in monitors. Considering domain registration in July, 2018 then most likely the administration was waiting for better time to launch program, which may be good indication for long sustainability. 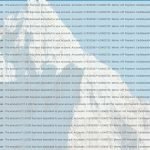 Dedicated currency is in USD, payments are accepted from PerfectMoney, Payeer, Bitcoin, Ethereum and Litecoin. 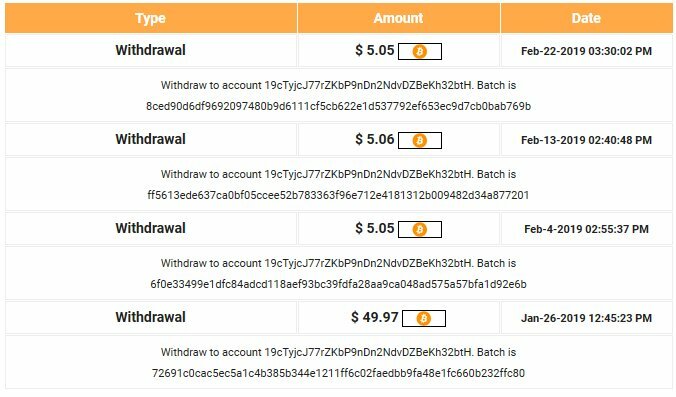 All operations including withdrawals are processed instantly in program. 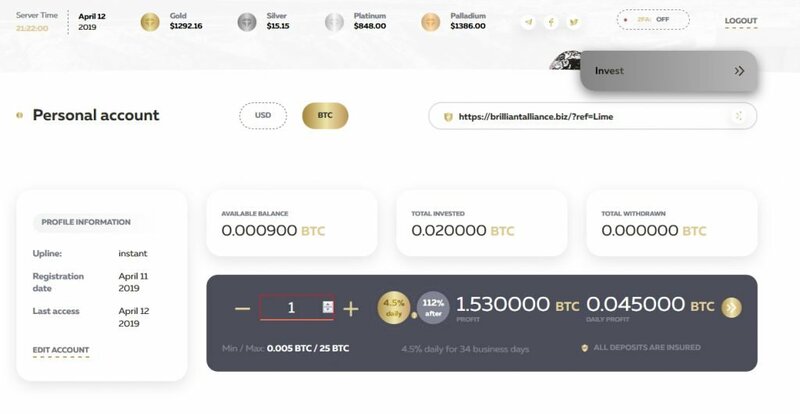 The affiliate system is designed five levels of 5% - 2% - 1% - 1% - 0.5% from multi-level referrals deposit amounts to your account balance which you may withdraw or invest. 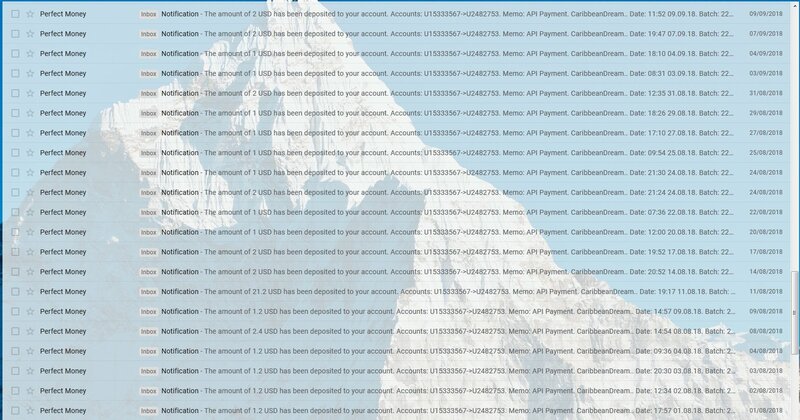 You don’t need to have active deposit to earn referral commissions. Program website is hosted on Cloudflare, it is running on unique script, program layout design is also unique. 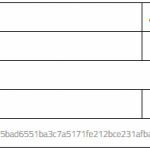 SSL connection with Extended Validation: GeoTrust EV RSA CA 2018 valid from Feb 6, 2019 to Feb 6, 2020. You would receive $0.60 daily on business days (Mon-Fri) to your account balance for 20 business days. These earnings can be withdrawn at any time. Complete cycle will take 1 month and then your full investment principal is returned to your account balance ($50). Total: $0.60 * 20 = $12 net profit. With returned principal you have earned back $62 (124%). You would receive $1.20 daily on business days (Mon-Fri) to your account balance for 20 business days. These earnings can be withdrawn at any time. Complete cycle will take 1 month and then your full investment principal is returned to your account balance ($100). Total: $1.20 * 20 = $24 net profit. With returned principal you have earned back $124 (124%). You would receive $7 daily on business days (Mon-Fri) to your account balance for 25 business days. These earnings can be withdrawn at any time. Complete cycle will take 37 calendar days and then your full investment principal is returned to your account balance ($500). Total: $7 * 25 = $175 net profit. With returned principal you have earned back $675 (135%). Apr 22, 2019: Joined with 100 USD deposit. Program is live and processing payouts since Nov 1, 2018. Shortest cycle can be made in just one day, so indeed the administration is working well as it is stable in performing this long time. Daily deposits increased since end of January this year and higher deposits waves are passed, program keeps going and current daily deposits in the industry are near 200 USD. Most of participants re-invest daily cycles but there are higher amounts withdrawn from program several times. Possibly they still want to spread and get better inflow for the long work they’ve already done. Also the global ranking is yet low of 1.8M (Alexa), technically it has yet lots of space to grow in the industry. 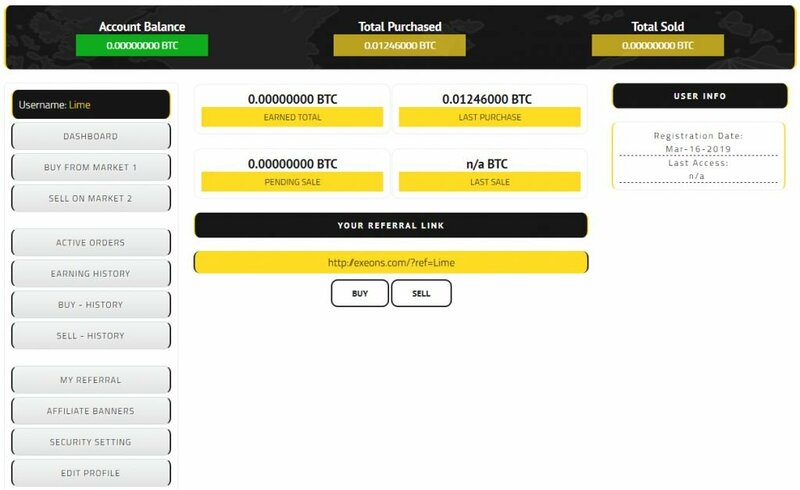 The idea is unique in program as you would Buy bitcoins from their “Market 1” and you are able to sell it with 2% profit after 24 hours in their “Market 2”. But it works like simple 102% After 1 Day as in usual fast term hyips. Payments are accepted from Bitcoin only, also the currency in program is dedicated to BTC. 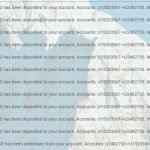 Deposits are recorded after 3rd network confirmation. Withdrawals are processed instantly from program. 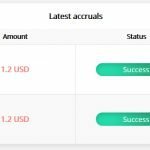 The affiliate system is designed three levels of 0.2% - 0.07% - 0.01% from multi-level referrals deposit amounts to your account balance which you may withdraw or invest. 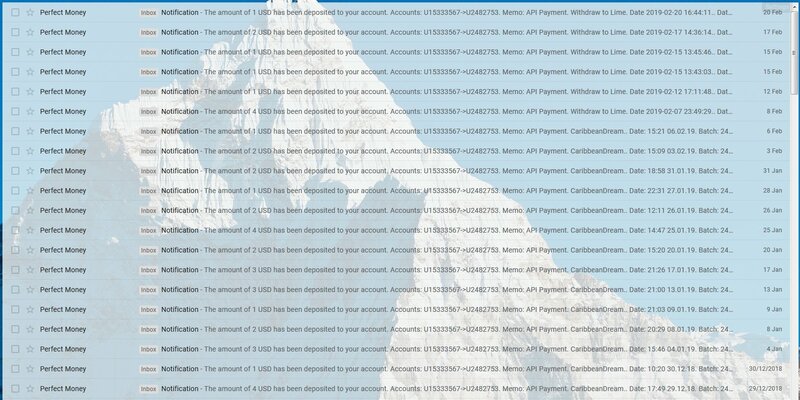 You don’t need to have active deposit to earn referral commissions. 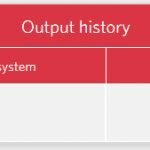 Program website is hosted on Unified Layer, it is running on licenced Gold Coders script, program layout design is unique. 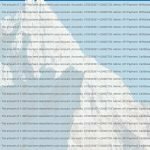 SSL connection with Extended Validation: EV SSL valid from 21 Jan, 2019 to 22 Jan, 2020 – Sectigo Limited. Your investment principal ($50) and earnings are locked for 24 hours and after maturity you will gain back $51 following $1 net profit which is included. 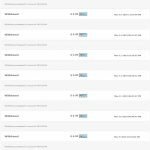 With included principal you have earned back $51 (102%). Your investment principal ($200) and earnings are locked for 24 hours and after maturity you will gain back $204 following $4 net profit which is included. With included principal you have earned back $204 (102%). Mar 19, 2019: Finished round #1 with a result of 106% following 3.06 USD profit. 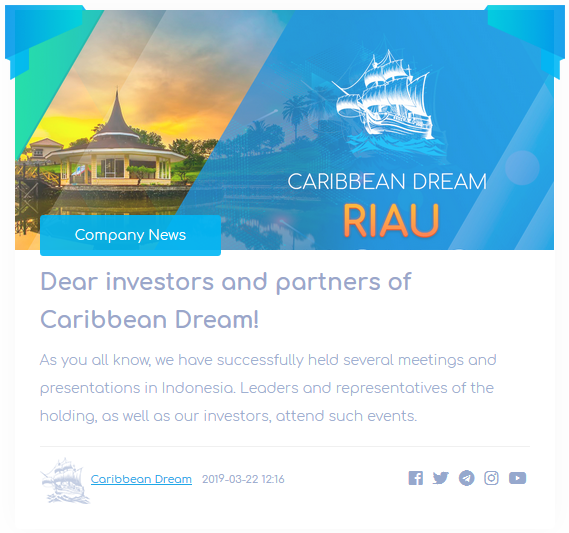 Mar 18, 2019: Deposit #1 matured and re-invested 52 USD. Mar 17, 2019: Deposit #1 matured and re-invested 51 USD. 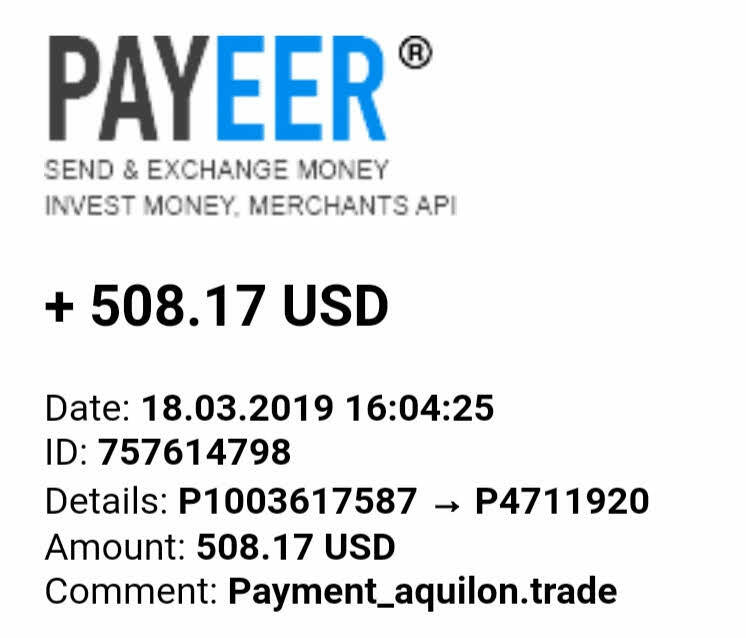 Mar 16, 2019: Joined with 50 USD deposit. AQUILON Overview: Stable minimum 127% in one month! 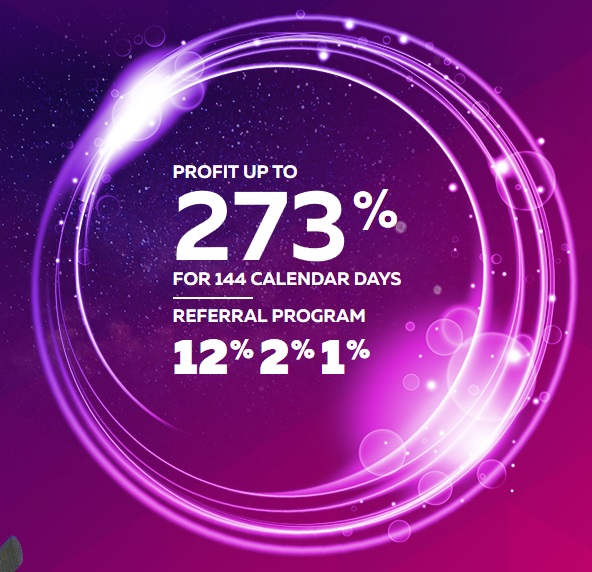 Program is indeed well prepared and no doubt of their professionality, so far completed almost two shortest monthly cycles, deposits from hyip industry remains low and stable since launch from January 2, 2019. Most possibly it is spreading widely out from the hyip industry since traffic has grown in a remarkable good rate to ~200K in Alexa statistics. There are two main investment plans to choose, others are “VIP” plans which require $3000 or more to deposit. 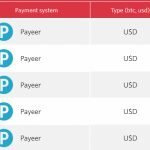 PerfectMoney, Payeer, Bitcoin, Ethereum and Litecoin accepted. 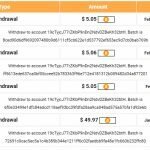 Withdrawals are processed manually in up to 72-hour time frame, usually faster in weekdays. The affiliate system is designed ten levels of 7% - 5% - 3% - 2% - 1% - 1% - 1% - 0.5% - 0.3% - 0.2% from multi-level referrals deposits to your account balance which you may withdraw or invest. You don't need to have active deposit to earn referral commissions. Program website is hosted on Cloudflare, it is running on unique advanced script, program layout design is advanced unique. 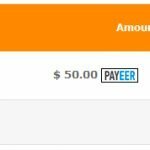 SSL connection with Extended Validation: EV SSL valid from 23 Oct, 2018 to 23 Oct, 2019 – DigiCert Inc.
You would receive $0.50 to $0.60 daily to your account balance on weekdays (Monday – Friday). These earnings can be withdrawn at any time. Complete cycle will take 25 business days (37 calendar days) and then your full investment principal is returned to your account balance ($50). Total: $0.55 * 25 =$13.75 net profit. With returned principal you have earned back $63.75 (127.5%). You would receive $6 to $8 daily to your account balance on weekdays (Monday – Friday). These earnings can be withdrawn at any time. Complete cycle will take 35 business days (50 calendar days) and then your full investment principal is returned to your account balance ($500). Total: $7 * 35 =$245 net profit. With returned principal you have earned back $745 (146%). Mar 23, 2019: Finished round #1 with a result of 127.5% following 13.75 USD profit. 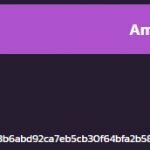 Feb 15, 2019: Joined with 50 USD deposit. This program is returning $500 principals as tested by our community member. 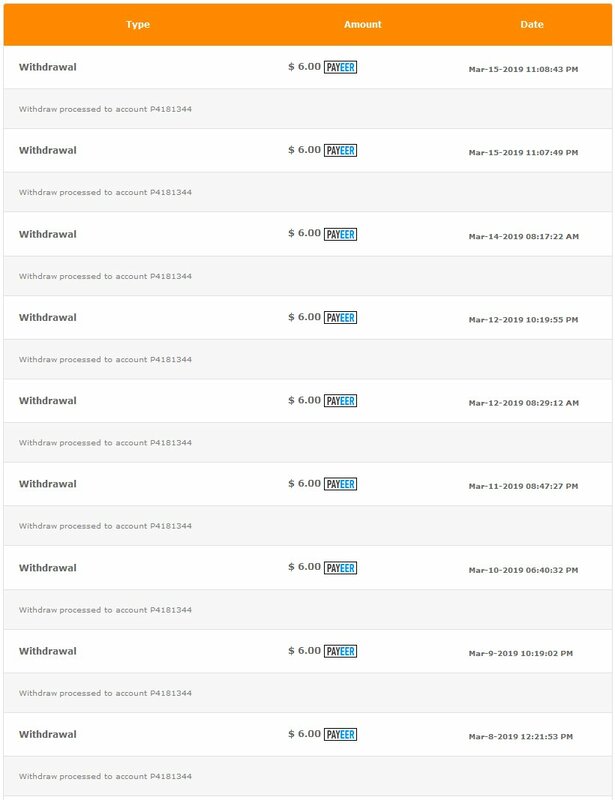 You can check out this $500 payout proof here.